How does consultation meetings work? We would love to meet up for a cup of coffee to discuss your wedding/event specifications and how we will be involved in your special day. How will we have a consultation, if I live overseas? We normally arrange a Skype Call with our clients that live abroad, which will be conducted at a convenient time for us both. Why should we choose you as our coordinator? 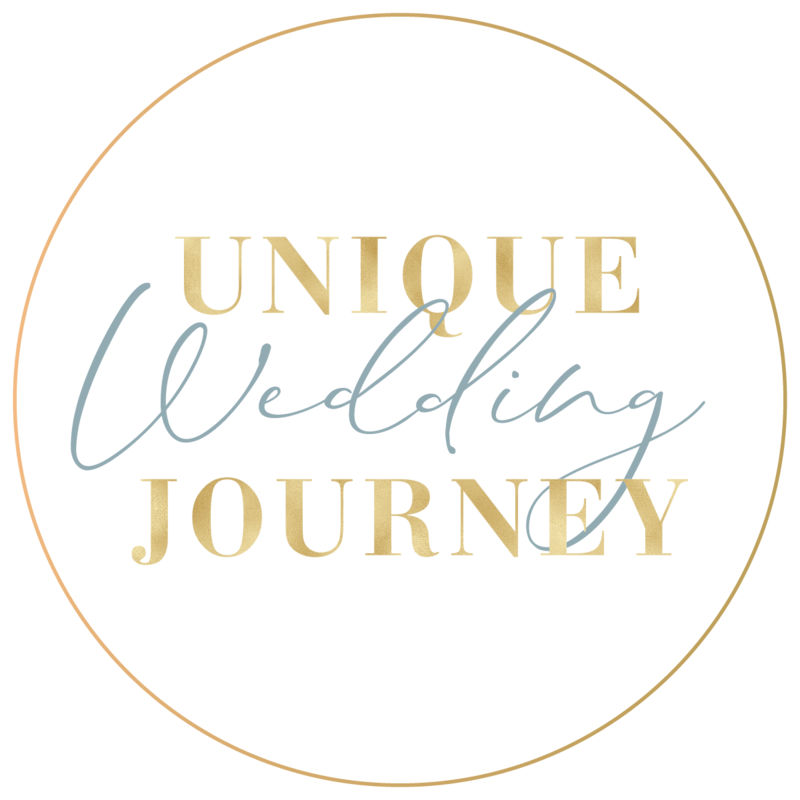 We are with you every step of the way – vendor meetings, phone calls, text messages, and behind the scenes emails with your vendors so you don’t have to think about the nitty gritty details that eat away at your fun planning time. We have your best interests covered to create the best planning experience possible! Our goal is that you are smiling, laughing and stress-free every wedding planning step of the way. Where would we meet vendors? We normally arrange a day filled with meetings for our couples, where we get to discuss the element in more detail with the chosen vendor. After our initial coffee date or Skype Call, we would require you to pay a deposit and sign our terms and conditions to make it official! I have confirmed a few vendors are you comfortable with working with vendors outside your preferred list? Most definitely! We love working with new vendors, although we also have a preferred suppliers list that we feel are very reliable and trustworthy. During the wedding process, we like to suggest specific vendors to the bridal couple that would be a perfect match with the couple. How do I communicate with you when you are officially my wedding planner? Our communication definitely is not only limited to emails, but is a combination of personal meetings, emails, and Skype calls all dependent on where you are based. There is also not a limit to how many meetings or conversations you are allowed to have with us …we are with you every step of the way!